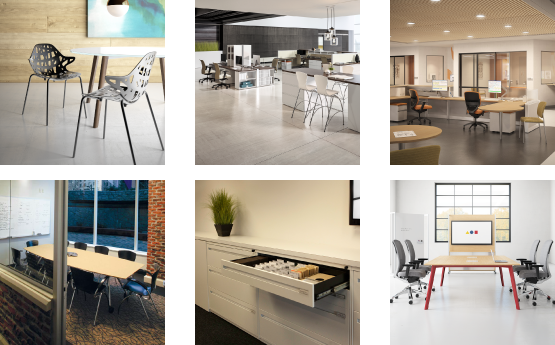 At Office Furniture Warehouse in Pittsburgh, we’re committed to helping businesses build the right workspace around your culture, style, and budget. 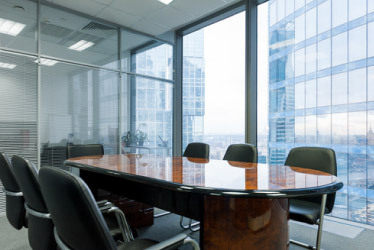 Since 1999, we’ve been supplying national and local organizations with quality office furniture solutions while managing all elements of their workplace needs including office design, procurement, and installation. 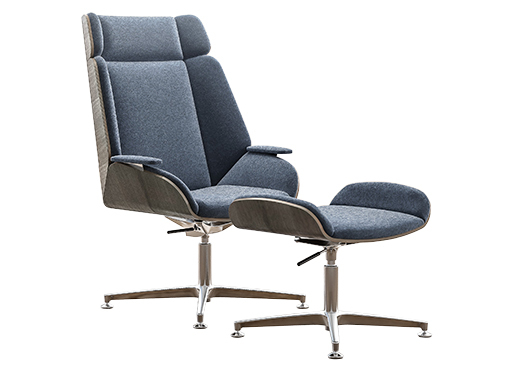 Our range of new and used office furniture, alongside our remanufactured options, allow us to work with any size business across a variety of industries. 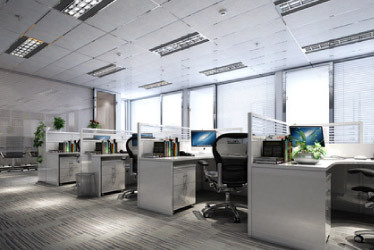 At no additional cost, Office Furniture Warehouse’s design team can help you organize and design your office space. Office Furniture Warehouse has been helping organizations across various industries find the right solutions for their workspaces for nearly 20 years. With each industry carrying a different set of needs, we work with you to design an area best suited to serve your company’s unique situation. From commercial offices to healthcare, OFW is ready to help you build a better workplace for your employees and customers. As the only Kimball Select Dealer in western PA, Office Furniture Warehouse is able to bring you the complete line of Kimball furniture products at the best prices.